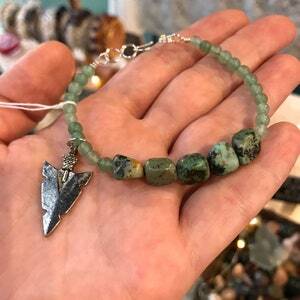 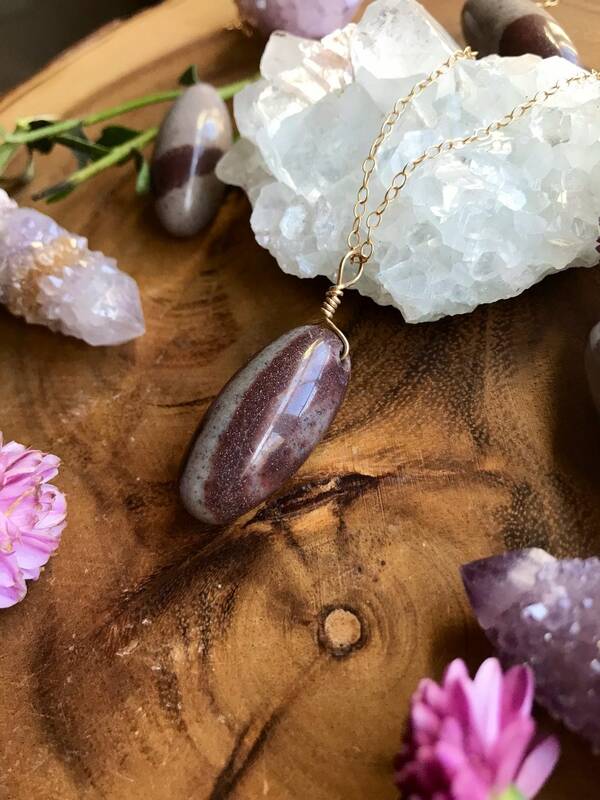 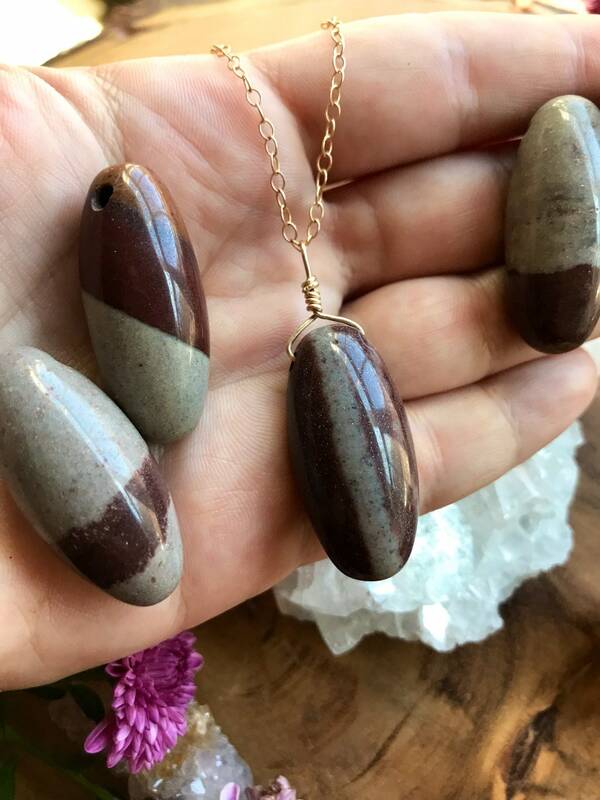 Gorgeous, polished Shiva Lingam stones made into simple and beautiful necklaces done with either sterling silver or 14k gold filled. 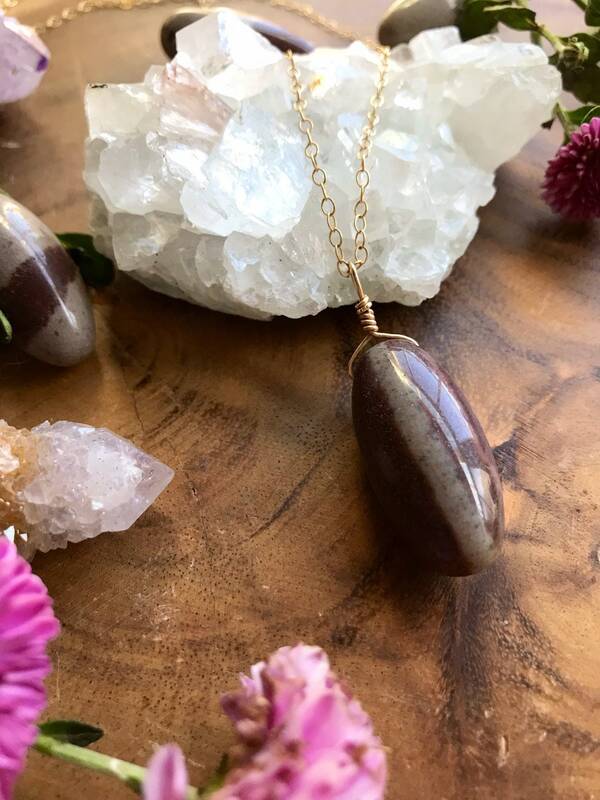 “Shiva Lingam are a sacred stone of the Indian Hindu religion, that will intensify the vitality and level of pranic energy within your body. 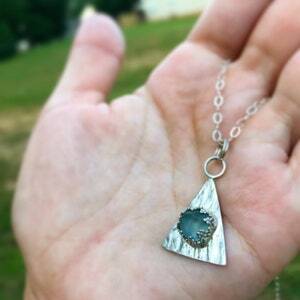 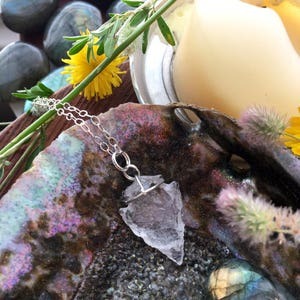 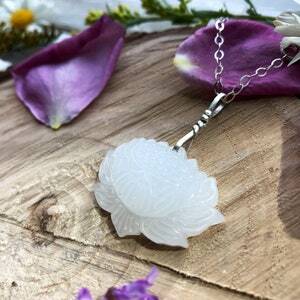 This stone holds within it the feeling of unity and duality. 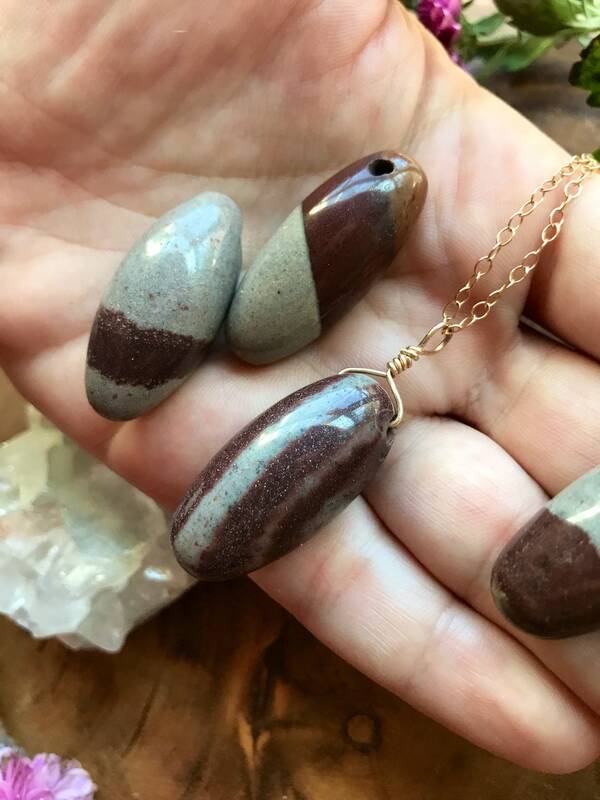 On one hand you see the masculine part of the stone within its phallic shape, and the feminine as well in the egg shape, and in the beauty of the markings on the stones.